← Vlog (Video Blog) on Patience . . . I try and read something first thing in the morning to inspire me. I probably only read about 10 minutes each morning but it sets a good tone for starting the day. Right now I am reading a book called, “Conversations with Myself”. 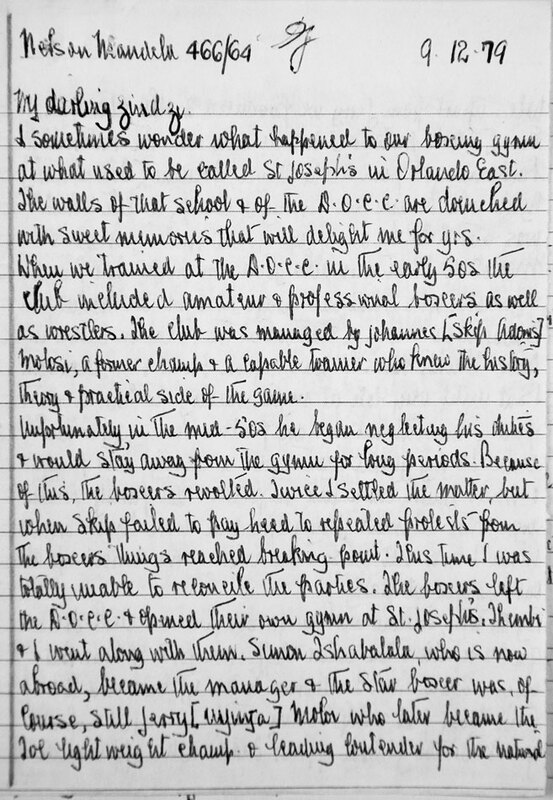 It’s a collection of letters and conversations documenting Nelson Mandela’s life before, during and after his incarceration. I’m finding a lot of amazing surprises . . . Sadness of depths you don’t wish for any human being. Words evident of unconditional love and empathy. Actions that speak to broad priorities . . . more broad than most people ever have to consider. The person who appears on these pages, of neatly written letters and transcripts of conversations, is fundamentally just a person. A person like you or I who can rise to have a powerful impact on the world. I think sometimes we underestimate the power and impact we’re capable of. We don’t believe we can make a difference so we don’t even try. Through Mandela’s own words I see emerging a whole, real person. 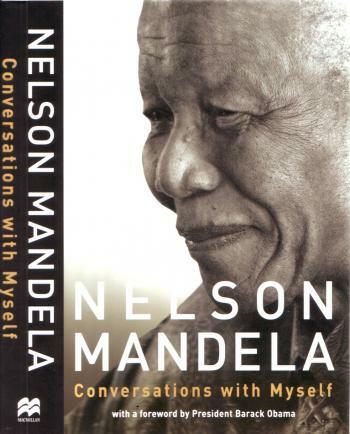 This book reminds me that Nelson Mandela is a lot more than icon – to be put on a pedestal. As an icon we forget that he was a man. He was real just like us. For me there is a value in remembering that. This entry was posted in Amazing People and tagged book, bravery, conversations, Conversations with Myself, empathy, humility, icon, impact, Inspiration, letters, love, man, Nelson Mandela, priorities, sadness, vulnerability. Bookmark the permalink.